Over the past few months, Google has been adding a lot of features and improving its Assistant and Assistant-powered home devices. The company recently upgraded the search and home app interface. On the same lines, Google has now added a voice-powered alarm function to the assistant. Following this new update, you can now set a custom alarm with any song, artist or playlist of your choice. This eliminates the need for storing the song locally on your device. As Android Authoriy reported, the feature seemingly works with whatever music service you have set by default. The Assistant now works with songs purchased or uploaded to your Play Music library as well. In addition to that, you can also set a music-based alarm with your voice via any Google Home device. All you have to say is “set an alarm for 7AM that plays *song name*“. The news showed up in an official blog post by the company. The blog post also talks about a few other things. You can now look up TV schedules and channel information with the assistant as well. For instance, if you want to know your favourite TV show will be on, you can simply ask the assistant and it will tell when the next new episode is and even when a rerun will air, so that you can. 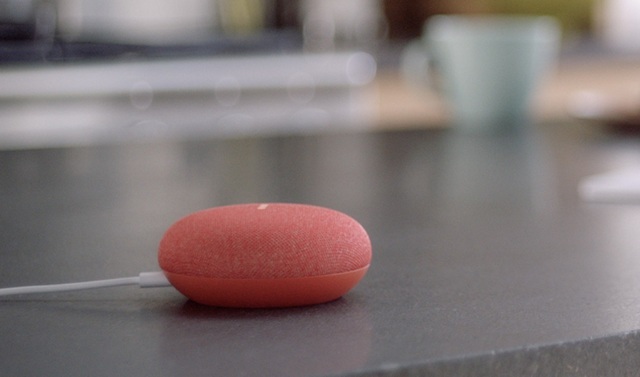 Lastly, Google has also partnered with Netflix to put the voice recognition in use. 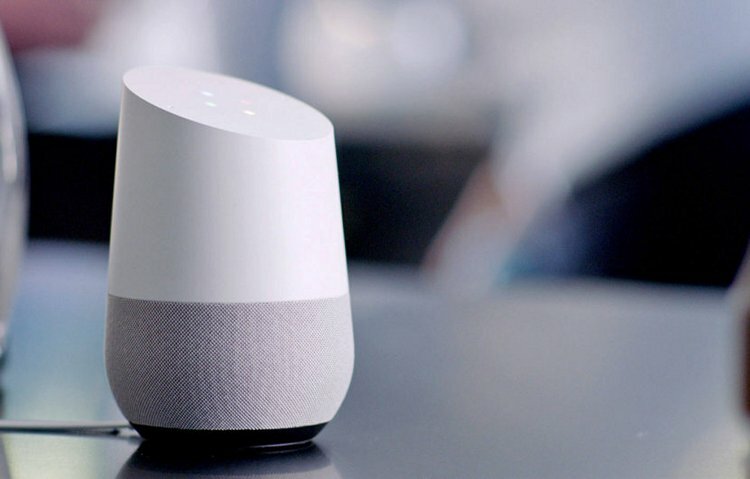 The Assistant on Google home and other devices can recognize your voice and play the videos in your profile. You can configure this by heading to Google Home app and going to more settings. That being said, the updated Assistant is now available for Google Home as well as other assistant-powered devices.